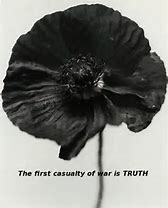 Black - A black poppy remembers the Afican, Black and Caribbean communities who contributed in any way to the War effort. Officially associated with BlackPoppyRose. 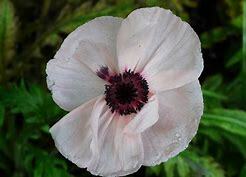 What is the Blue poppy? I have found no official references to its use like above, only some information here and here..
For 2018 Remembrance local resident Patrick White is displaying the memorial crosses he first created in 2014 to remember those fallen from Bleadon in ALL the World Wars. BOB has produced a gallery page for those unable to visit the display. Commemorative list of Bleadon's Fallen remembered. Memorial Cross Displays over the years. 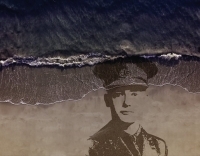 "Weston-super-Mare will be part of Pages of the Sea, Danny Boyle’s commission for 14-18 NOW to mark the centenary of Armistice Day. 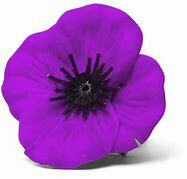 On 11 November 2018, the public is invited to gather on beaches across the UK for an informal, nationwide gesture of remembrance for the men and women who left their home shores during the First World War"
"A number of events to commemorate the 100th anniversary of the end of World War 1 are taking place in North Somerset culminating in remembrance services across the district on Sunday 11 November"
Charity Choice "Want to support armed and ex-services charities? Or to just reinforce your knowledge of army and Royal Navy charities? 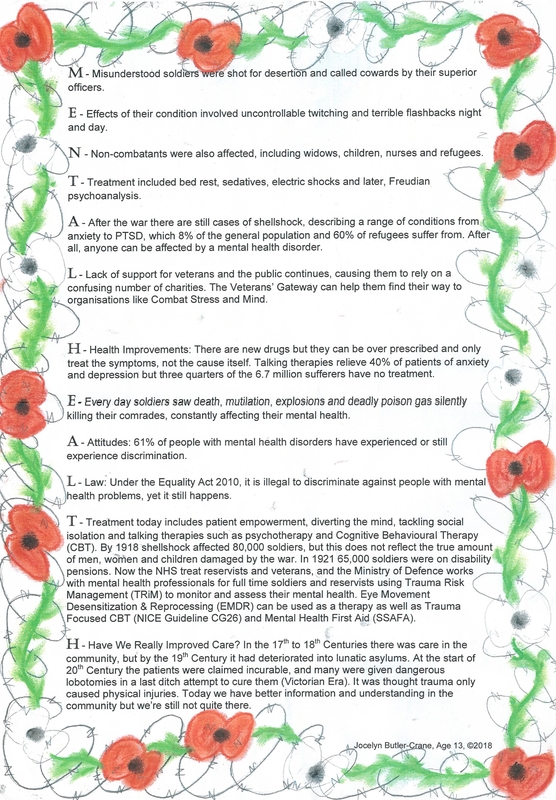 Whatever your interest, you'll find legions of UK-registered organisations offering support for soldiers, sailors and airmen and women in the sub-categories ... 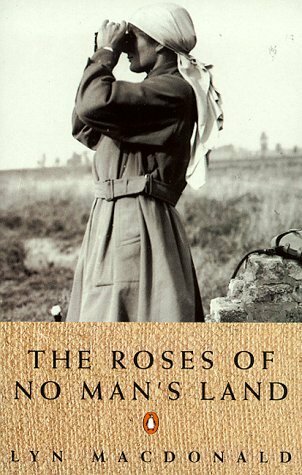 Whether your aim is to fundraise, donate, volunteer time, or find out more, you can enlist your energies here"
The Roses of No Man's Land written by Lyn Macdonald. "On the face of it," writes Lyn Macdonald, "no one could have been less equipped for the job than these gently nurtured girls who walked straight out of Edwardian drawing rooms into the manifest horrors of the First World War..." Yet the volunteer nurses rose magnificently to the occasion. 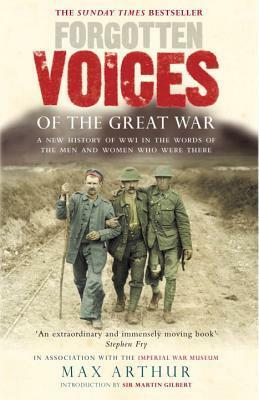 Forgotten Voices of the Great War written by Max Arthur. "This unique landmark oral history uses first-hand accounts from ordinary men and women who were there." 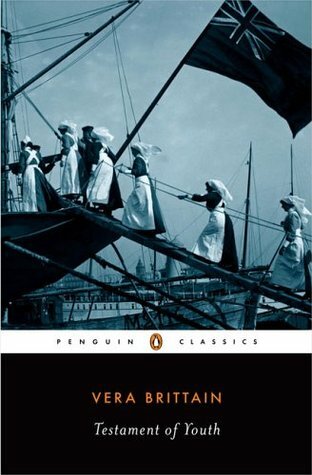 Testament of Youth written by Vera Brittain. 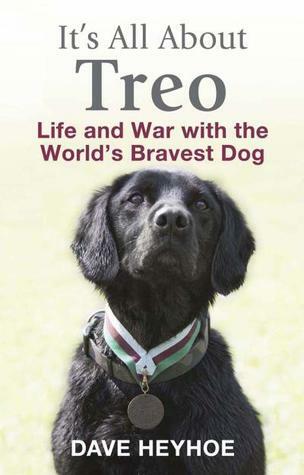 "Much of what we know and feel about the First World War we owe to Vera Brittain's elegiac yet unsparing book, which set a standard for memoirists"
It's All About Treo, Life and War with the World's Bravest Dog written by David Heyhoe. "This is the incredible true story of the unbreakable bond forged between Treo, the world's most highly decorated dog, and his handler Sgt. Dave Heyhosung e, whilst doing the most dangerous job on earth - sniffing out bombs in Afghanistan." Poem on Mental Health by Jocelyn. Royal British Legion "The Legion provides a range of services to support you through transitions, change, new information or just needing a break"
"SSAFA , the Armed Forces charity, exists to relieve need, suffering and distress amongst the Armed Forces, veterans and their families in order to support their independence and dignity." 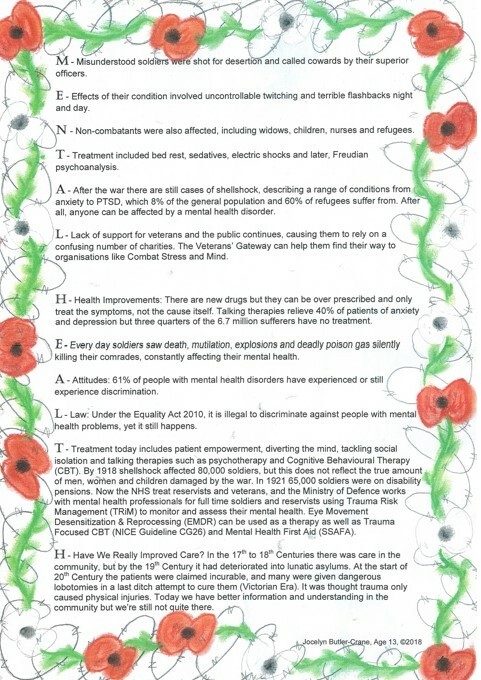 Help for Heroes "Mental Health and Wellbeing. If you are struggling with your mental health, (their) psychological wellbeing team is (there) to listen and help." Guy Garvey, on a BBC Radio 4 programme. 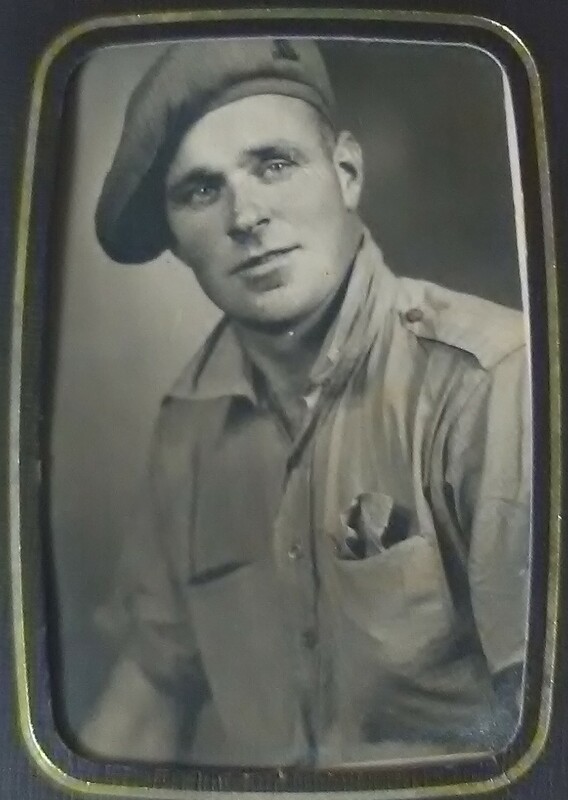 "Once he got his dad talking, a wealth of new stories emerged which helped Guy form a deeper bond with his dad and painted a vivid picture of a child in wartime Manchester. When Don died in March 2018, Guy realised how precious these recordings were - not just to him but also to his siblings and future generations of his family. Now he’s on a mission to encourage others to record their parents before it's too late." 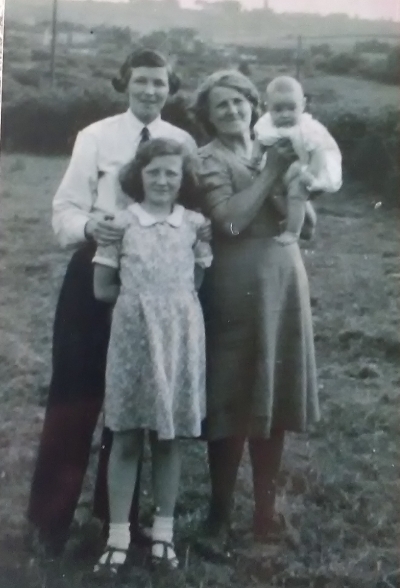 My Nanny, aged 7, was evacuated to Highridge Common to her grandma's house in WW2, until she was 12 years old. Her mum used to visit at weekends. The house was on a small holding next to a farm, which is now sadly bulldozed. It had an outside toilet with a tank for flushing and if it hadn't rained she had to pump water up from a well. Occasionally her gran would say "Beryl, the cows are missing, go and find them" and she would have to go and find the cows. To make winter feed for the animals the farmers would put grass and molasses into a silo and get the village children to stamp it all down so that they could put more in! When she was there she was allowed to roam around as long she brought the dog. When she got back to Knowle she was given a dog called Rex by her dad. 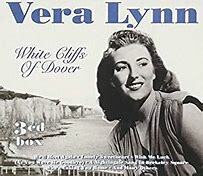 She remembers various songs of the time including Bluebirds Over the White Cliffs of Dover. 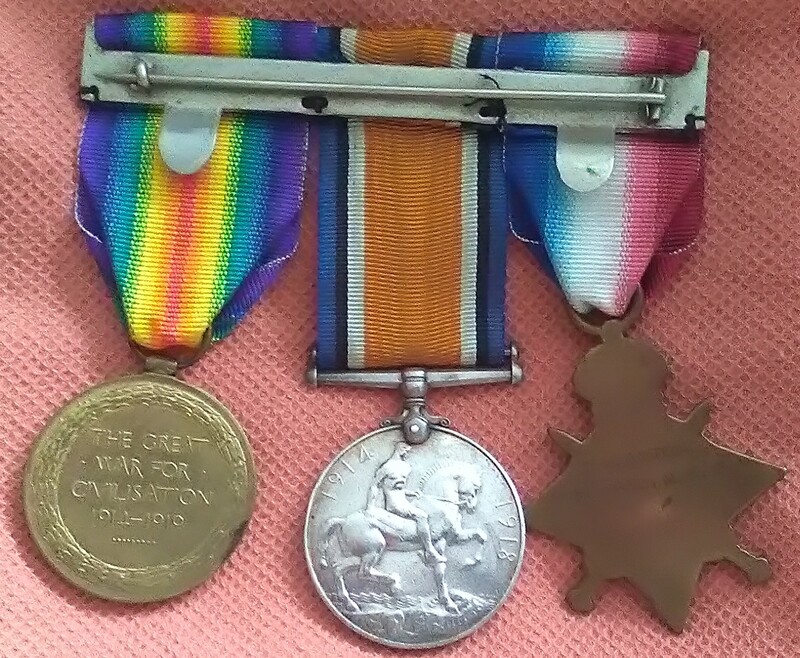 Nanny also remembered those that fought in WW1, like her relative who suffered from shellshock and was affected every time the grandfather clock chimed. Also, grandad's uncle who was killed and buried at Ypres and has a memorial grave at Long Ashton that she visits every year"
Thoughts from a resident of Bleadon, "Thank you for taking the time and care to produce your 'Remembrance' folder. 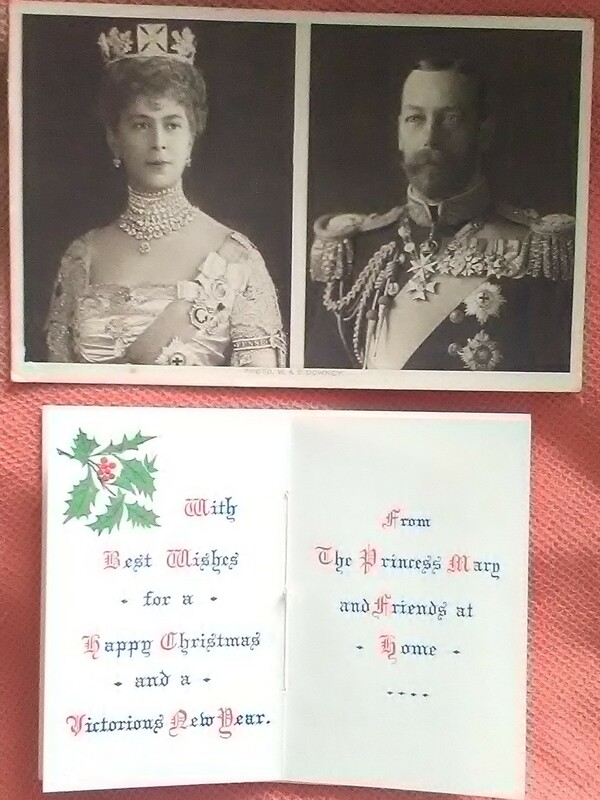 I not only thank you only behalf but I know I can offer a sincere thanks on behalf of my dearly loved grand parents, parents and uncle as they would have been so touched that a young person was remembering the pain and distress they endured through two world wars and in fact ever after. 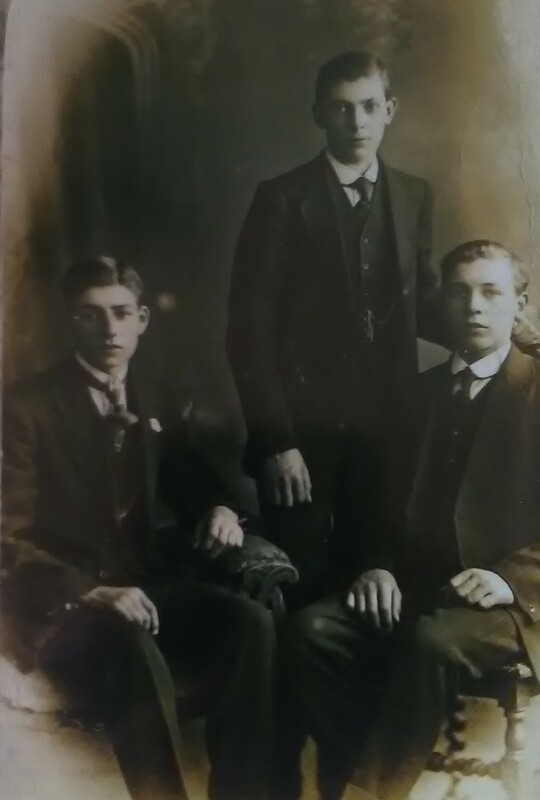 My grandfather served in Belgium and his brother Frank aged 19 years was killed at Gallipoli. 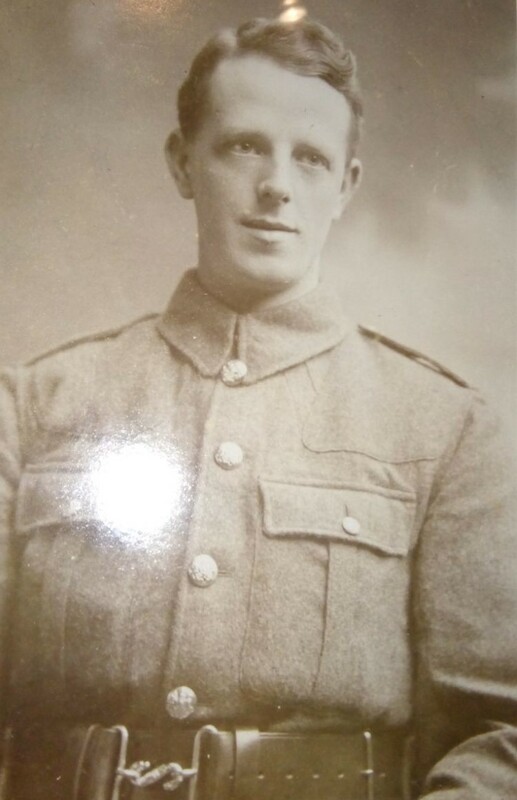 My grandmother brother William (Harry) was killed at the Somme. WW1. 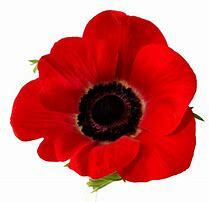 and Frank their son and my Mothers' and Uncles' brother aged 20 was killed at Monte Cassino WW2. 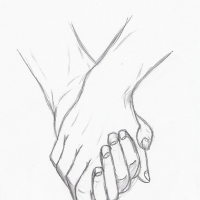 I have collected words that mean a lot to me and I have sent attachment of these." 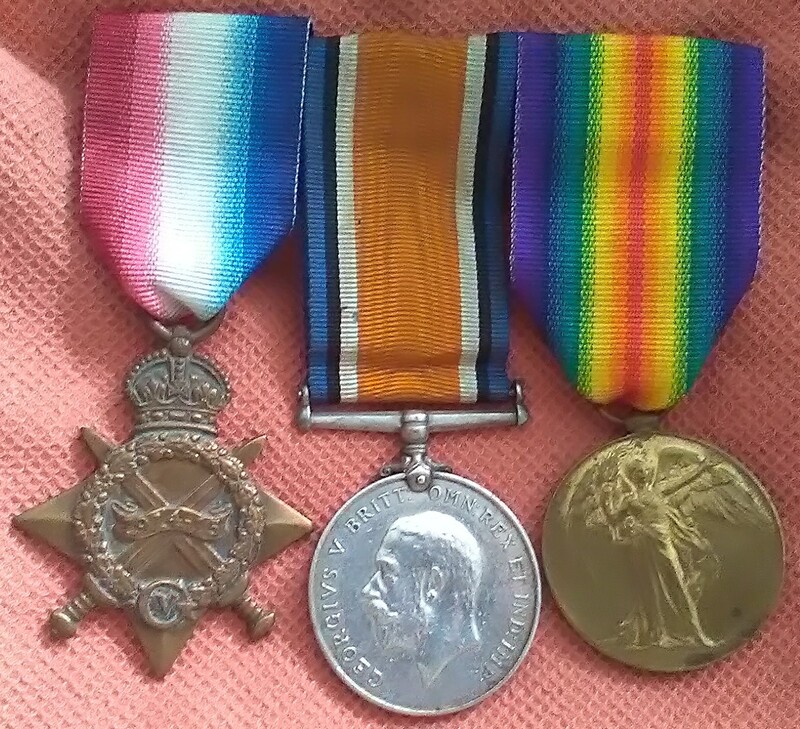 Sergeant Edgar Charles Goodman. "An item of historic interest which once belonged to a Bleadon man has been discovered more than 5,000 miles away, 101 years after it was lost to the sea ... 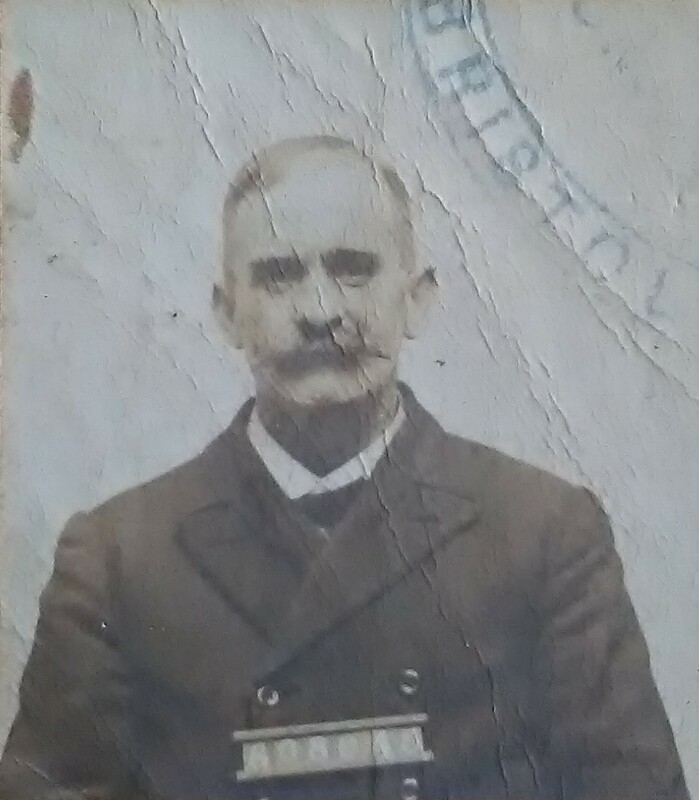 The only identifiable object found amid the wreckage of the vessel was a small oval brass plate attached to some baggage ... owned by Sergeant Edgar Charles Goodman ... His parents Henry and Julia Ann Goodman were both from Bleadon ... The Triumph was the lead ship in the invasion force made up of the Australian and New Zealand Army Corps during the Battle Of Gallipoli. But on May 25, 1915, the ship was torpedoed ... The Triumph sank in just 30 minutes. Sergeant Goodman was among the 725 men saved from the vessel, while 55 others lost their lives.". Flight Lieutenant Leonard Robert Say DFC DFM - Air Gunner 61 Squadron. 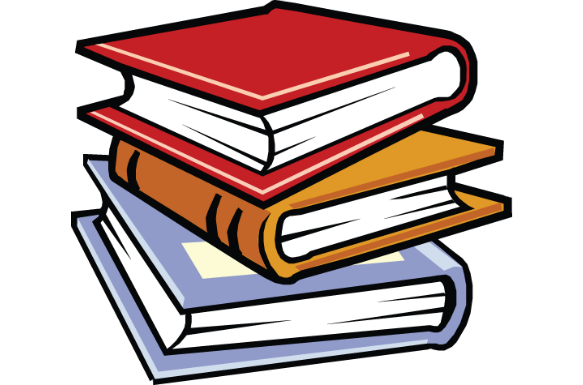 An article submitted to BOB by Simon Muggleton, January 2018. "Born on the 19th September 1920 in the small village of Bleadon near Weston Super Mare, Somerset, his parents were Robert and Emma (nee Lang) ... (DFC and DFM) were given for an act, or acts of valour, courage or devotion to duty performed whilst flying in active operations against the enemy.The fact that you gained just one decoration or medal was an honour, and usually meant you had also completed a ‘tour’ of 30 operations or shown exceptional gallantry whilst in combat on a particular operation. 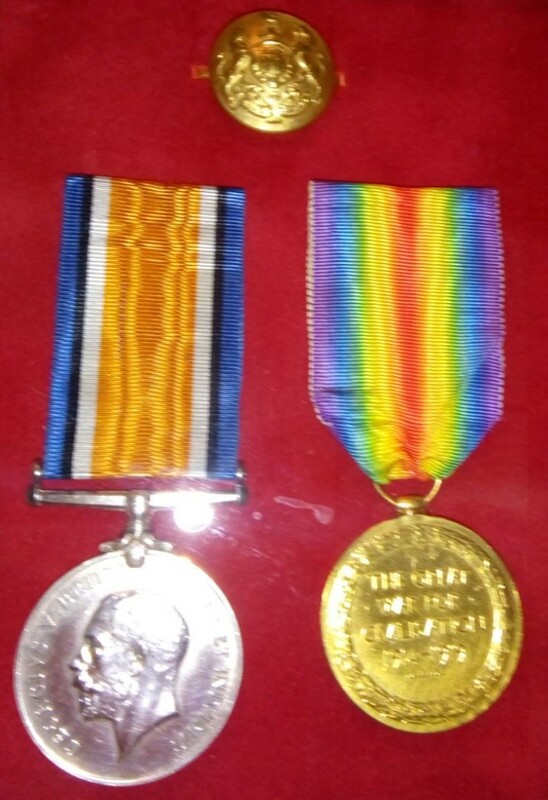 To gain both of these awards, along with two ’tours’ meant you were courageous and performed well above the average, both as an officer, and also whilst serving in the ranks. 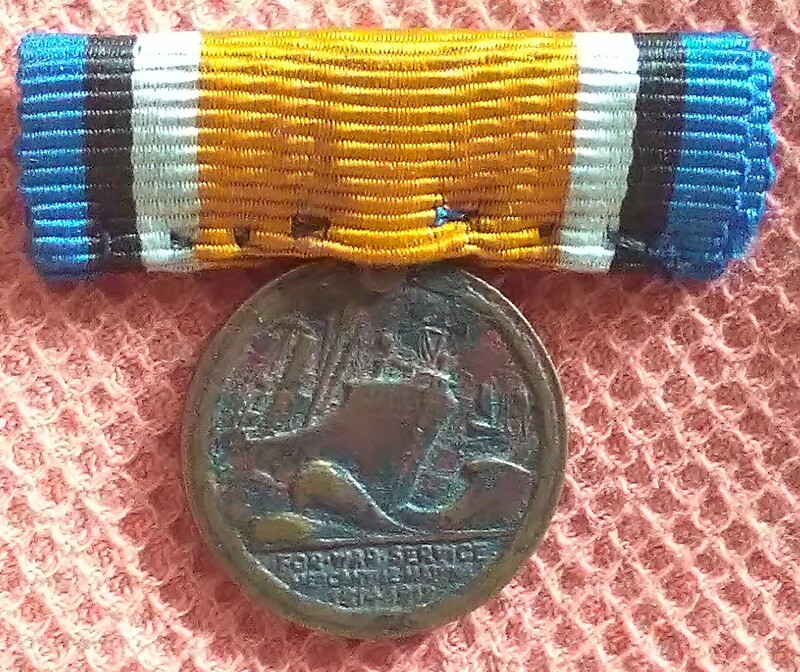 Leonard Robert Say was an Air Gunner/Wireless Operator in the RAFVR who was attached to 61 Squadron for two ‘tours’ who justly fitted the above criteria." Extracts from three different chapters in resident John Hickley's book 'An Illustrated History of Bleadon' - "On the night of 4th January 1941 Weston super Mare suffered its first major air raid of the second World War ... the most recent and secret form of defence were "Starfish" Q sites ... In Bleadon this took the form of a dummy airfield replicating the one in Weston ...". 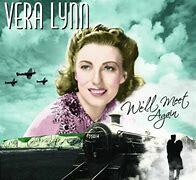 "At three minutes to eight on the evening of the sixth of June 1941 a terrible tragedy occurred in the skies over Bleadon ... While attempting to get his plane back to base it hit the cable of a barrage balloon which was situated at Devils's Bridge ...". "On a stretch of the River Axe Upsteam from Bleadon Bridge ... the children went for a swim with Edwin .. a 15-year old, got into difficulties. Edwin dived in to help, but both disappeared under the water ... (During WW2 Edwin's) principles had led him to be a conscientious objector, which demanded a particular form of courage during wartime, and he died attempting something that typified his life and character. On hs gravestone in the churchyard subscribed for by villagers, is written 'A life given for another'." 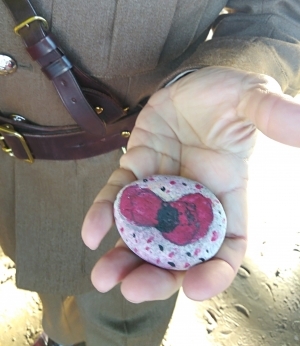 On Weston-super-Mare beach today a uniformed serving officer was unexpectedly approached by a child from a local school and presented with a hand-painted pebble with the image of a poppy. Passchendaele 100 "A hundred years on from the Battle of Passchendaele, discover how the battle unfolded and experience what life was like on the front line through immersive 360 videos." Women at War 100 "On 7 July 1917 the Women’s Army Auxiliary Corps (WAAC) became the British Army’s first all-female unit ... discover how the role of women in the Armed Forces has developed over the last 100 years and learn more about the women who pushed the boundaries." Canary Girls "Today women are an integral part of the workforce in the UK, however, before WW1 this was not the case. 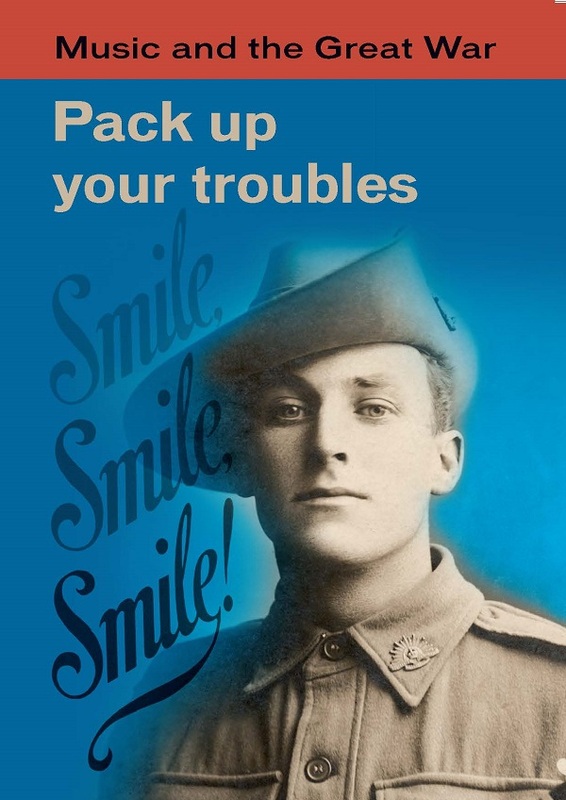 Although progress was slow, the First World War changed women’s place in society and demonstrated that they were the physical and intellectual equal of men." 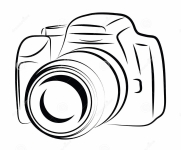 Related images. Stories from officers Various stories from officers. First World War film They Shall Not Grow Old is one of the highlights of the BBC’s Remembrance Day 2018 commemorations. 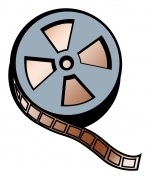 The documentary, by Lord of the Rings director Peter Jackson, takes archive footage and revives it using the latest digital film technology. 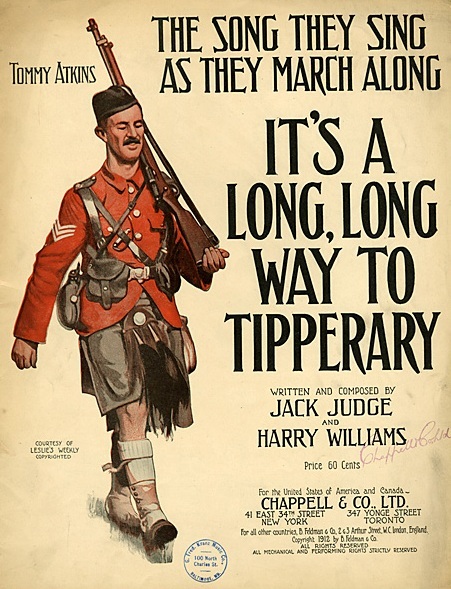 Grainy, jumpy black and white silent film reels are transformed into full dramatic colour, bringing the soldiers’ stories, the scenes they witnessed and the lives they led on the Front Life to dramatic life. In a series of films Dan Snow visits the battlefields of Passchendaele and examines how the battle unfolded, and why it became one of the most notorious of the First World War. From life on the front line to nurses battling to treat floods of casualties, experience the realities of Passchendaele through a unique combination of first-hand audio accounts, diary excerpts, and archive film and photos.